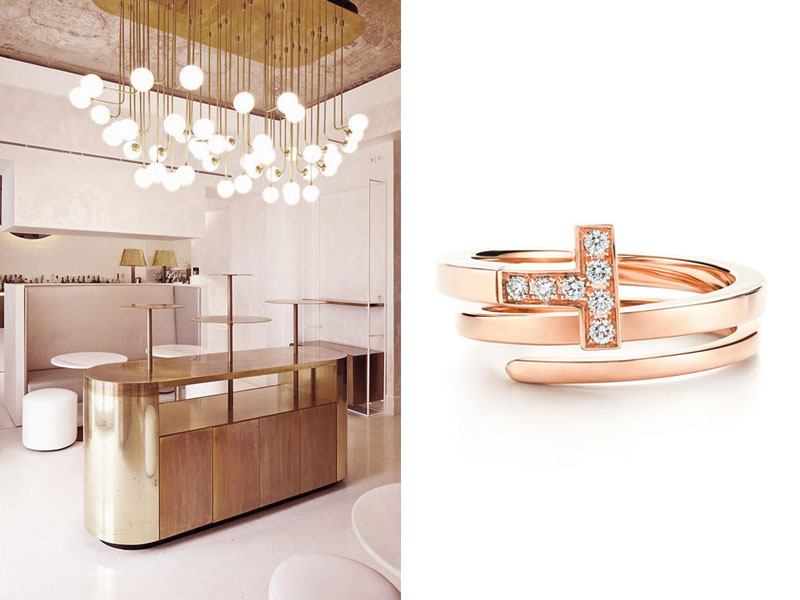 Timeless beauty with modern accent for Firenze collection with the added value of the innovative Rose Gold finish. 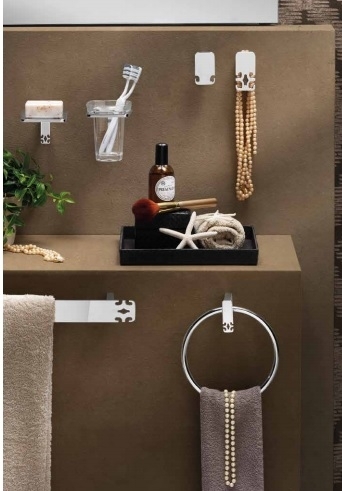 The complete collection offers a wide range of elements for the bathroom and the shower. 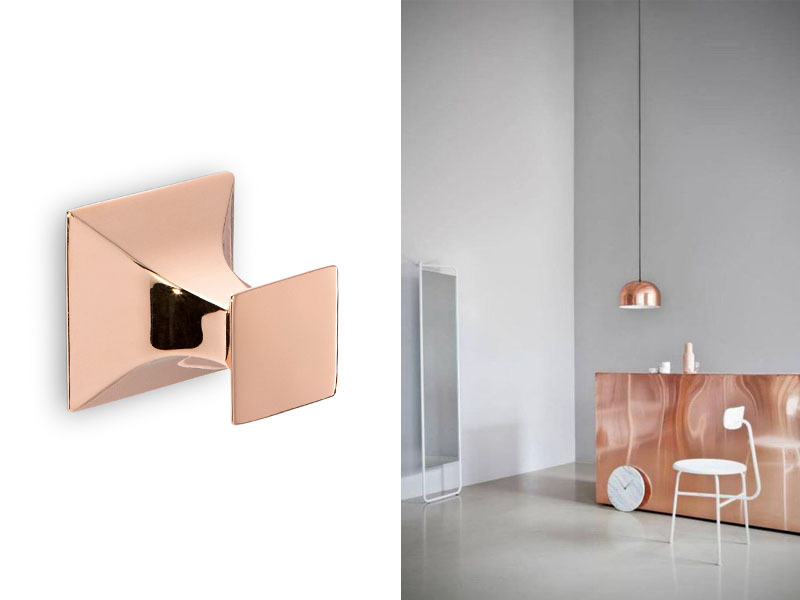 The bright chrome version can easily adapt to a transitional environment, while Satin Gold and Rose Gold shine like a jewel inside bathrooms. 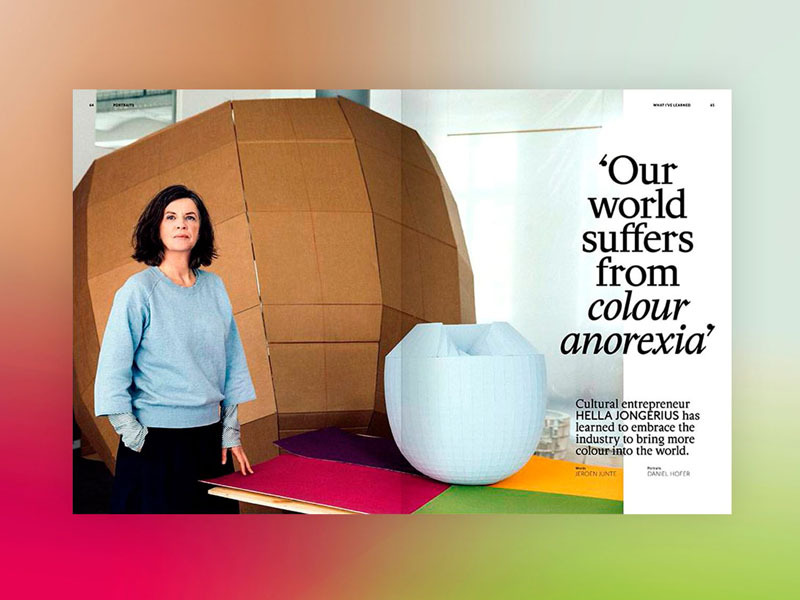 According to Hella Jongerius, director of the VITRA Colors & Trends department, the world is experiencing a great return of color following a long period in which, due to the economic and motivational crisis, NON COLORS have dominated everyday life. 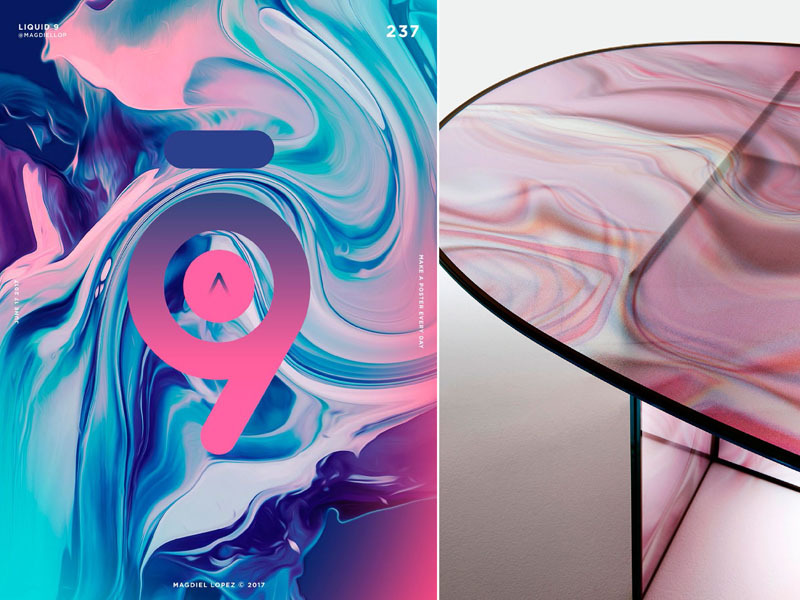 The answer to this "Chromatic Anorexia" is and will be the massive use of nuanced colors inserted in simple forms. 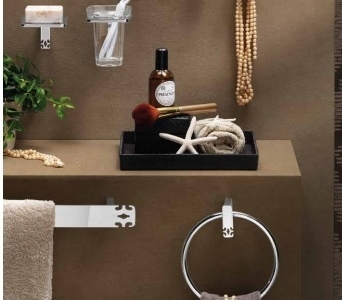 IBB pays always attention to the market and trend evolutions, developing internally color finishes by galvanic or lacquer processes, that has allowed us to be always updated with the colors theme in favor of our customer service.